Every youth football player has big time - and big game - dreams. And these Gifts by Fashioncraft exclusive Sports Collection frames let their parents, grandparents, relatives and friends show their pride while making their own little star feel like a superstar! 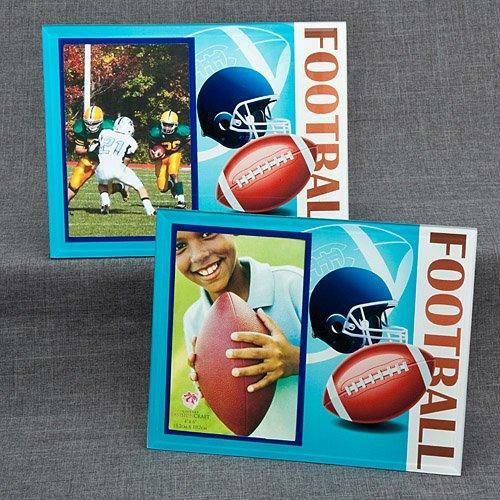 Great purchases as gifts or to display in the athlete’s room or family room.